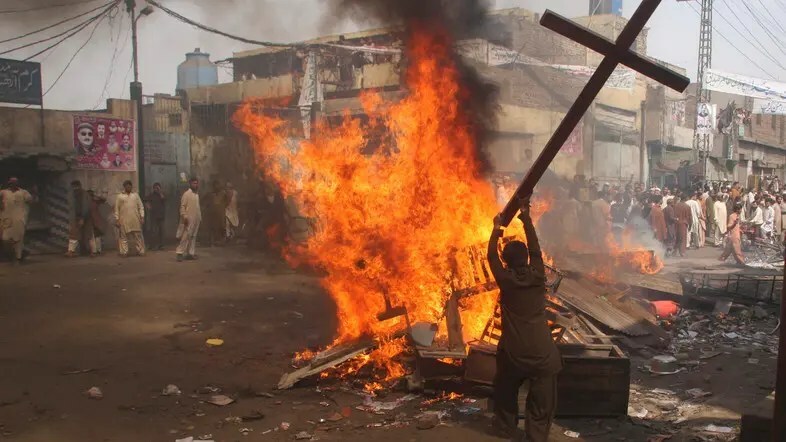 Hundreds of Muslims attacked the city’s Christian Joseph colony, torching homes, when the allegations surfaced. Allegations of blasphemy against Islam are taken very seriously in Pakistan, where 97% of the population are Muslim. Several recent cases have prompted international concern about the application of blasphemy laws. Sawan Masih’s lawyer said a judge announced the verdict during a hearing at the jail where the trial has been held, amid fears for his client’s safety if he attended court. Critics argue that Pakistan’s blasphemy laws are frequently misused to settle personal scores and that members of minority groups are also unfairly targeted. Any expectation of fairness in the use of a patently absurd law is misplaced. Not that I expect anything more from sectarian zealots. No matter which continent. Flat-earthers who consider science untouchable and secular law untenable are stuck into definitions of culture that hasn’t changed since the Stone Age. Uh, does your cat have a persistent cough? Someday, maybe, a few people of faith will realize that secular government is the only true protection for religious rights. Maybe spiritual and secular people will unite to challenge sectarian oppression. I don’t have faith, but I have some hope. 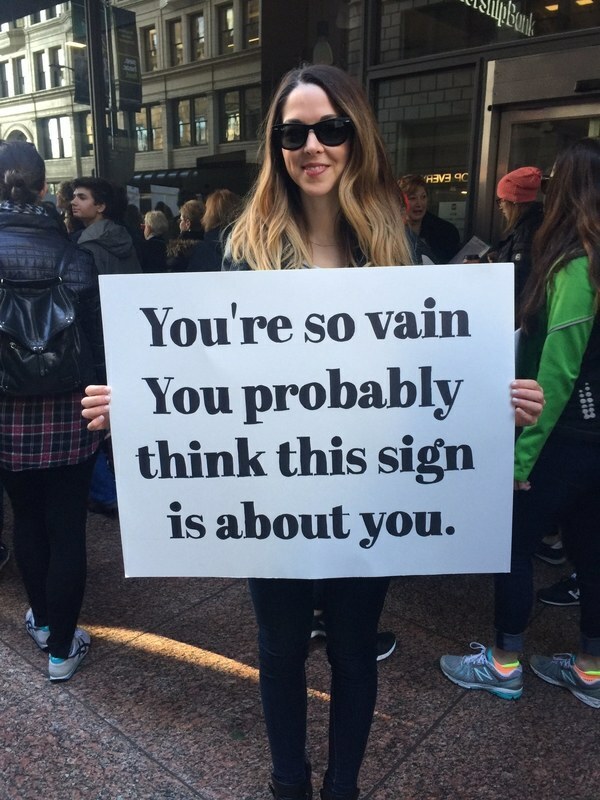 BITD I didn’t read enough Camus. Sartre was good enough even when he was being a stiff. On my list to read, again. More. “Brave Genius: How the Unlikely WWII Friendship of a Scientist & a Philosopher Shaped Modern Culture” (http://www.brainpickings.org/index.php/2013/09/30/brave-genius-sean-b-carroll-albert-camus-jacques-monod/ ) Apropros of which: a picture taken by Brassaï in 1944 at a reading of Picasso’s play, “Le Désire attrapé par le queue” (“Desire Caught by the Tail”) in the Paris apartment of Michel Leiris. Jean-Paul Sartre is sitting to the left of Camus, who is playing with ‘Kazbek’, Picasso’s Afghan Shepard. (http://theartblog.org/blog/wp-content/uploaded/Picasso-Wartime-Photo.jpg).